It´s time for a new adventure. 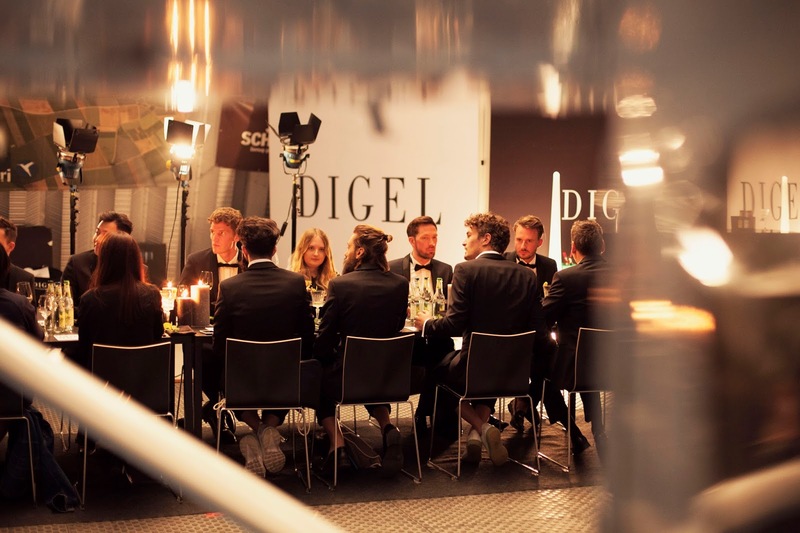 I was in Munich /w Digel http://www.digel-shop.com and Digel did an awesome event! 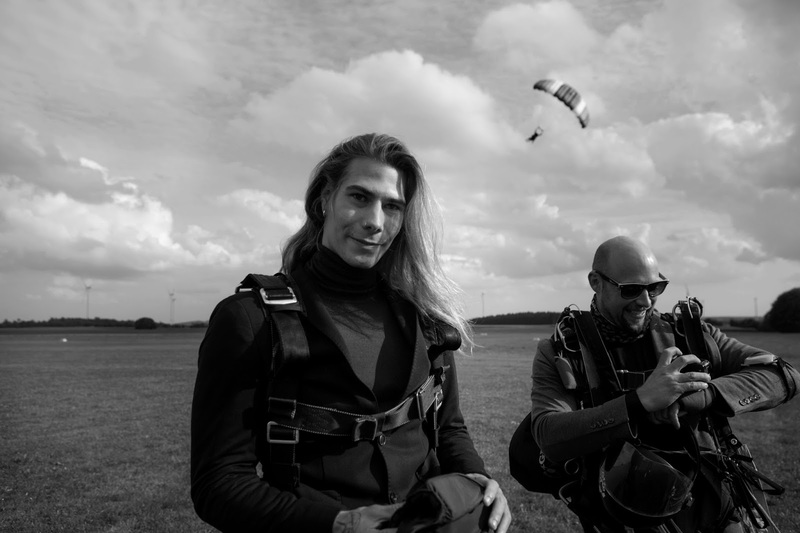 I was one of the 12 Models/Influencer which had the pleasure to jumped out of an airplane. SKYDIVING! 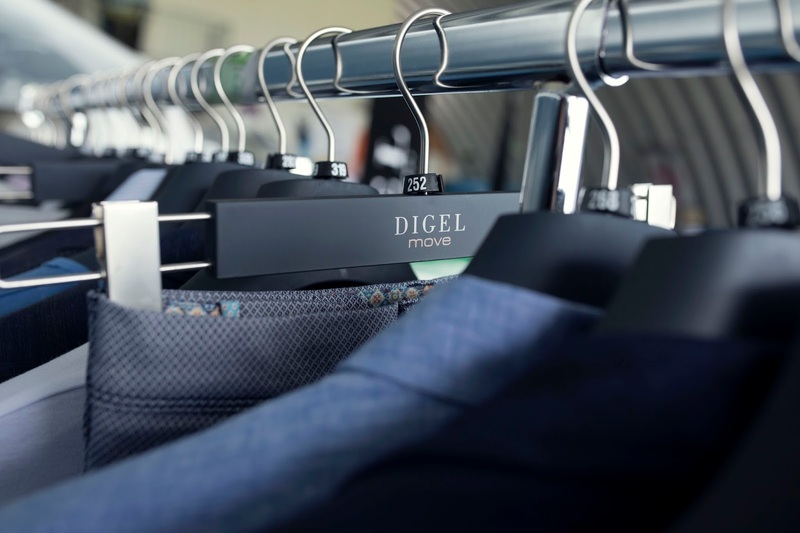 Naturally, perfectly dressed and indeed the new "Digel move" Suit http://www.digel-shop.com/prod/99708-anzug-neelnanno-156636/ . But now more about this incredible Event and my personal experience about the JUMP INTO NOTHING! 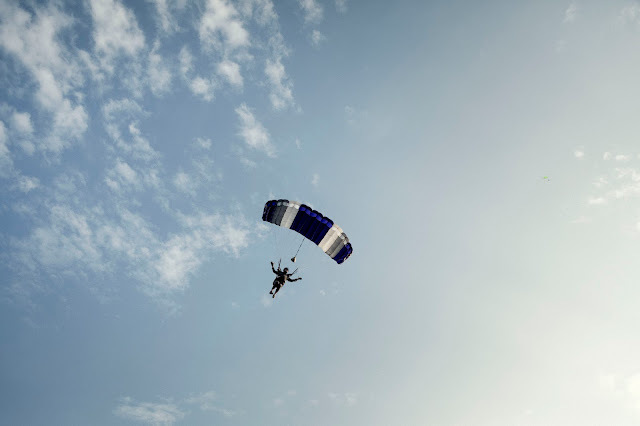 I was in the second group of jumper (to be honest I´m an adrenalin junkie) and I was so excited to jump and to fly 40 sec. in free-fall! When we got our equipment I was really relaxed, but then came the time when we got on the plane (It was incredible closely) and we flew high to 4000m. It took 15 min. 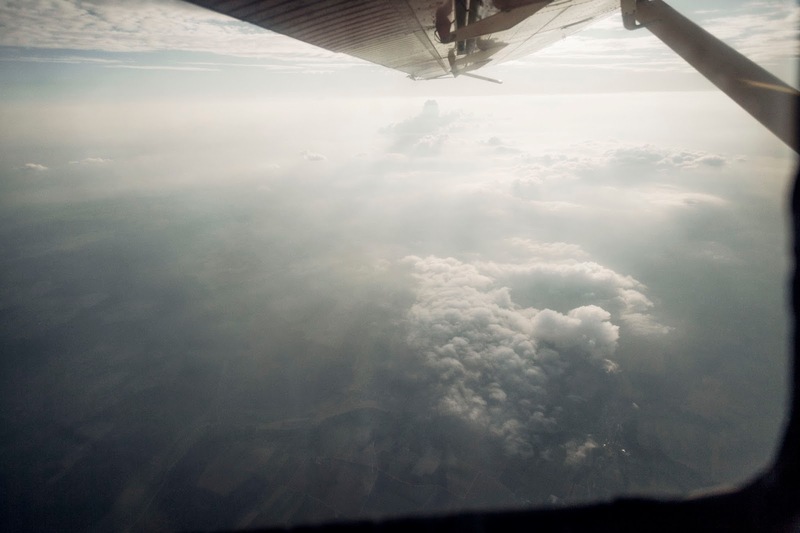 to reached the height, and everybody knows in a small plane you can feel every little wind. In my mind, my jumping partner weren't so relaxed as me. After 15 min. 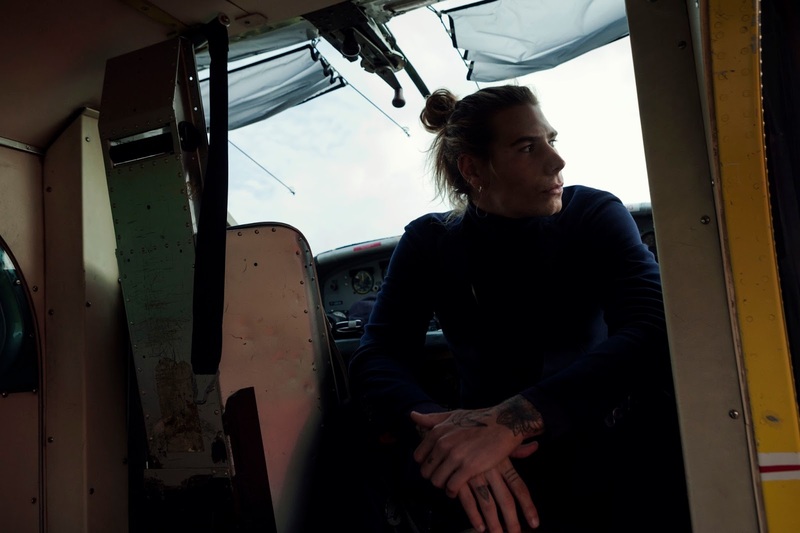 my jumping guide opened the door of the plane and I felt so free, further he told me "Richy now its time to jump"! 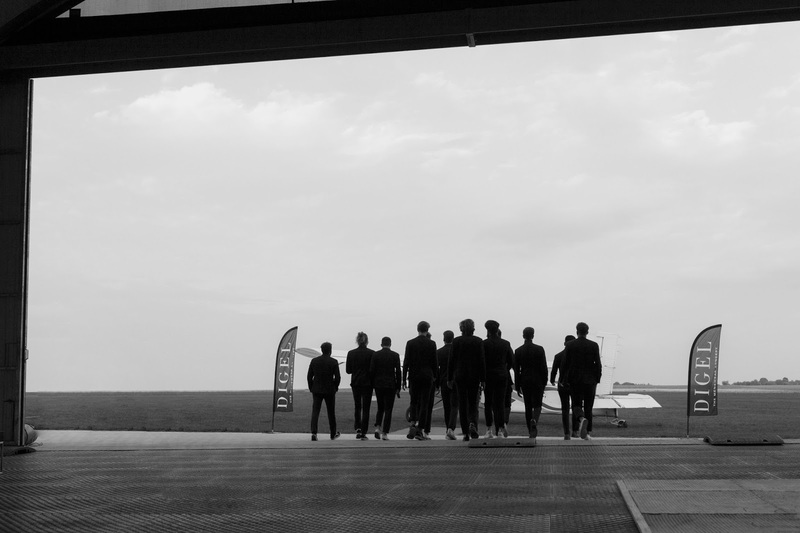 I did my step to the opened door and so fast I could´t look at it we jumped from the airplane made a salto and let us free-fall for 40 sec. I never felt so free like in this situation, but I wasn't scared I was overpowered! After our free-fall, I was allowed to fly and control the umbrella, when we landed I still stood under current! Then we got lunch and drink a coffee with the Digel-Leader, we did a lot of pictures, create a Video (which you could see below)! 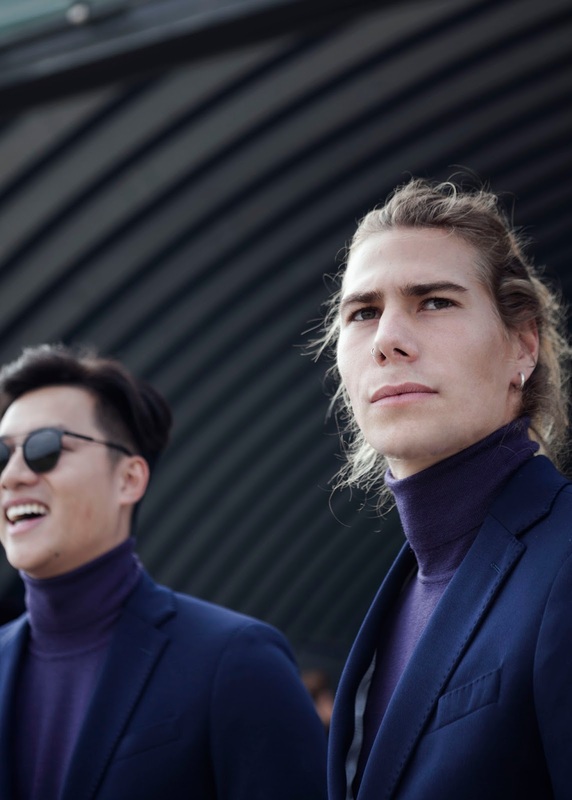 In the evening, we got our Suit, for dinner with the whole Team, we had a three course menu. About 11 p.m we went with the shuttle back to our Hotel and let the day end! 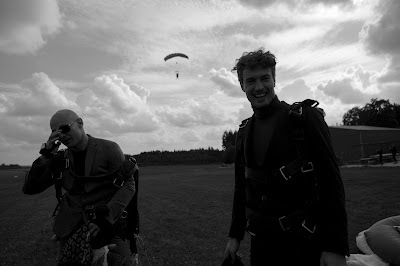 It was an incredible day with the Digel Team and the Skydiving Team! A big thank you from me and I hope we can do a similar event soon.